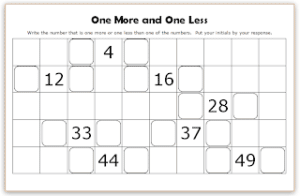 Do you need an organized plan for your Math activities? There was a time when I just sent students to math centers after they completed the assigned math application for the day’s lesson. I spent so much time replacing center materials, and yet I had other resources that I rarely used. I knew there had to be a better way! Then one day I read the book Math Work Stations by Debbie Miller. It changed the way I thought about how I used this time! Now “centers” is just one activity in my daily Math Work Stations. I now include resources that require a lot less of my time to maintain, so that I can spend that time focusing on my core instruction. I still include centers, but I also include counting bags, computers and iPads, fluency folders, partner games, etc. Several of these additional activities focus in on an important aspect of teaching, and that is differentiation. The fluency folders and counting bags work stations are completely differentiated, based on individualized assessments. I change out at least one of the math workstations every grading period, just to add a bit of excitement. Now, instead of changing my center activities out every week, I only have to change them once or twice during a unit. Here is a picture of the editable chart I use in my classroom each day. 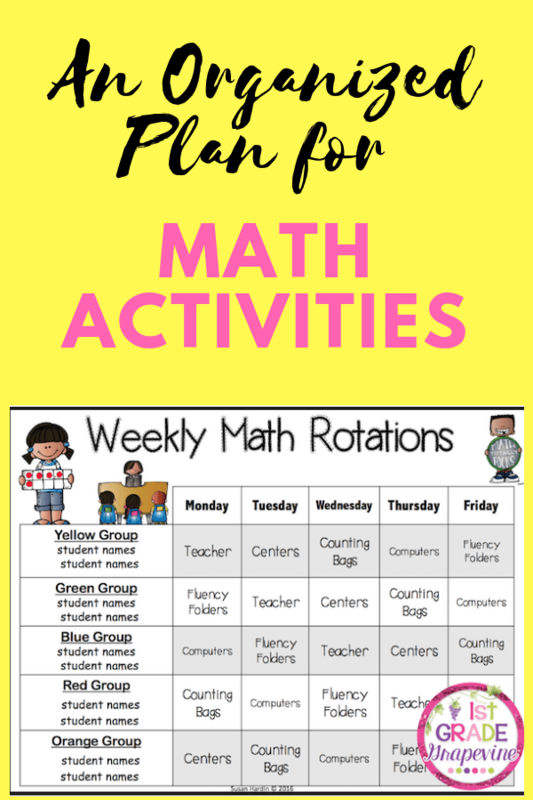 Click on Weekly Math Rotations Chart if you would like your own copy. You can change the group names, the student names in each group and the name of the daily activities. There is also a 4-day rotation chart included in the download. Pick which is best for you. This chart can have so many uses for any grade level. 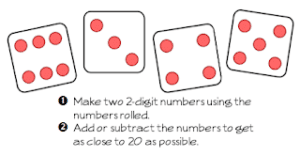 Freebie: DIY Math Fact Labels & How to Kit!